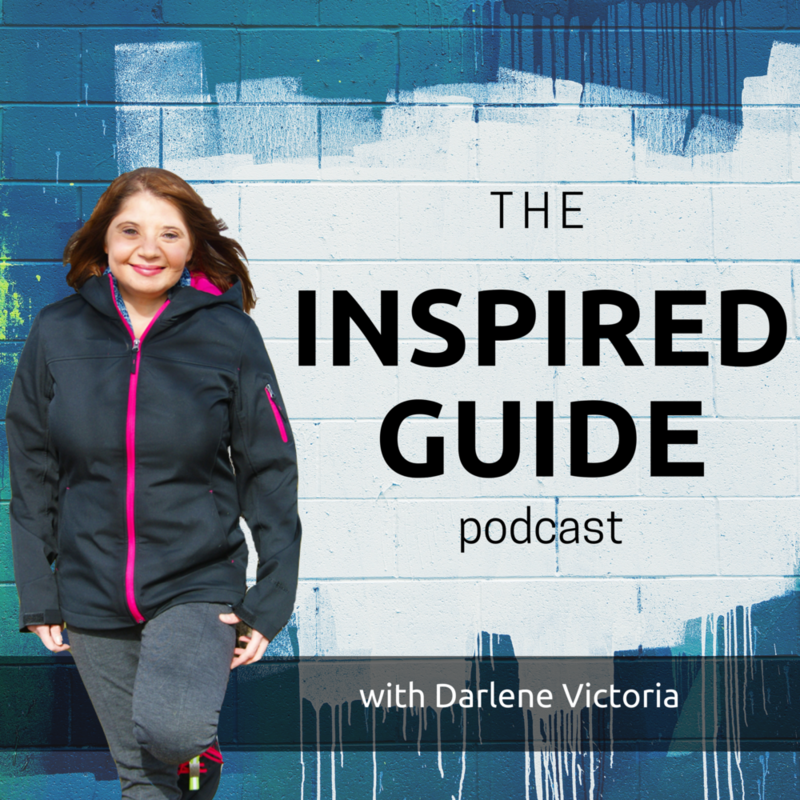 Welcome to Episode 2 of The Inspired Entrepreneur's Guide podcast! Twice a month, I will be featuring podcast interviews with entrepreneurs - those willing to share their entrepreneurial story and offer tips you can utilize to pursue your dream of becoming your own boss! 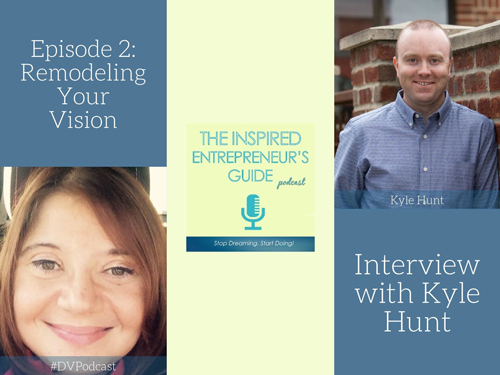 To kick off my guest interviews, I spoke with Kyle Hunt of Remodel Your Marketing. During our chat we discussed why he started his business, his support system, challenges he had to overcome and decisions that helped his business thrive and grow. About Kyle: Kyle is the owner of Remodel Your Marketing. He works with remodelers and builders throughout Michigan and the United States, implementing his proven and practical marketing and sales system. Kyle resides in Brighton, Michigan with his wife, Sarah, and their four children.